#4 premium hand-made from authentic production area. Liu An Gua Pian is one of the best Green tea to come from Liu An County in An Hui province of China.This is no small feat considering An Hui is renowned for producing a variety of high quality green teas since the Tang Dynasty. 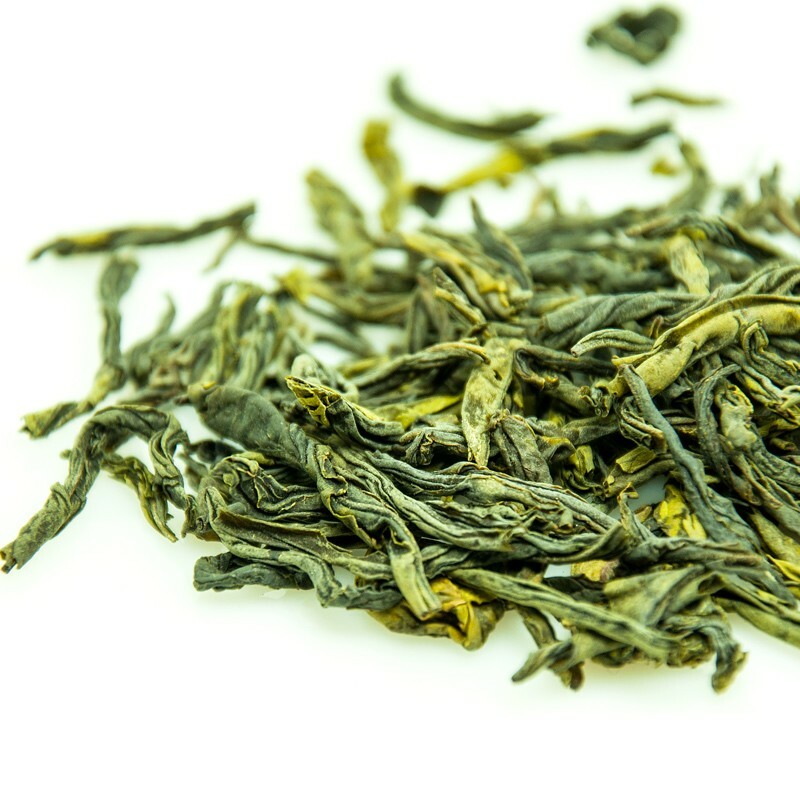 Liu An Gua Pian is also a China's Ten Famous tea and was winner of the China Tea Award in 1982 and China Food and Drink Award in 1988 for its superior refreshing taste and quality. The history of Liu An Gua Pian dates back to the Tang Dynasty,where records where found in Lu Yu's Cha Jing (first ever book on tea) describing it as a "Superior Tea", and it was also a tribute tea in the Ming Dynasty. 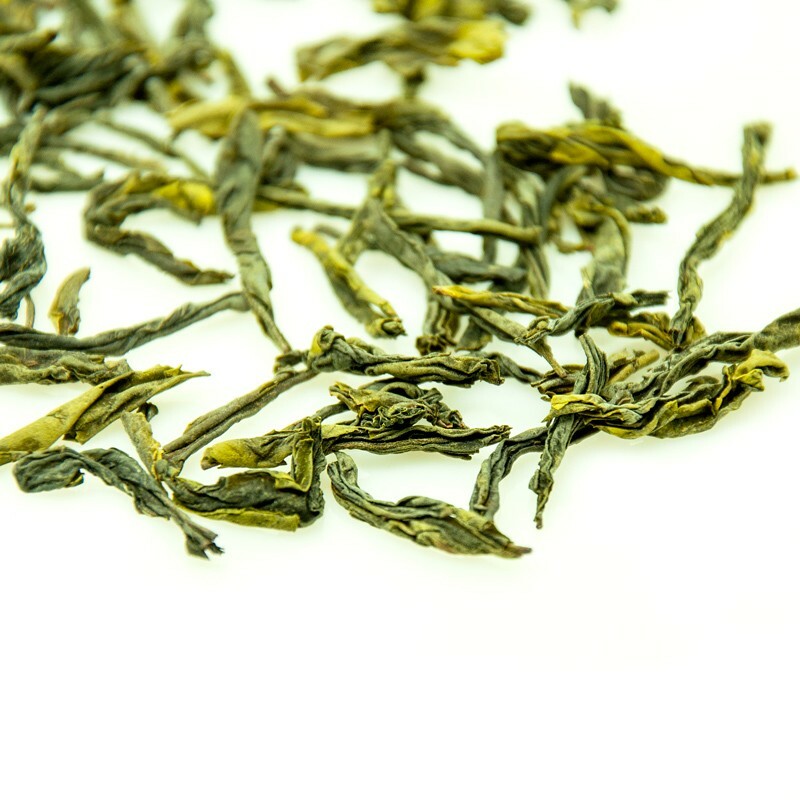 Processed from a single leaf without stem and bud Liu An Gua Pian features a blackish-green melon-seed-shaped singular leaf and hoarfrost-like-coated leaf surface. 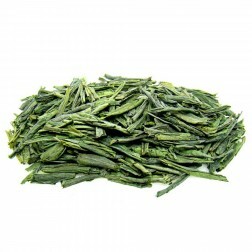 The tea liquid is dark green with a lingering fruity fragrance and mellow taste with a sweet aftertaste. 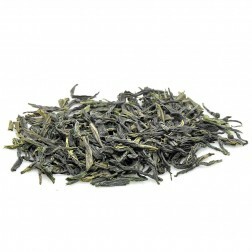 Baking this tea is the most distinctive of its kind; it is baked three times. 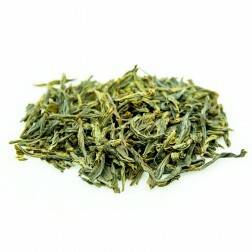 The handmade melon seed is very curly on the edge of each piece of the tea leaves. 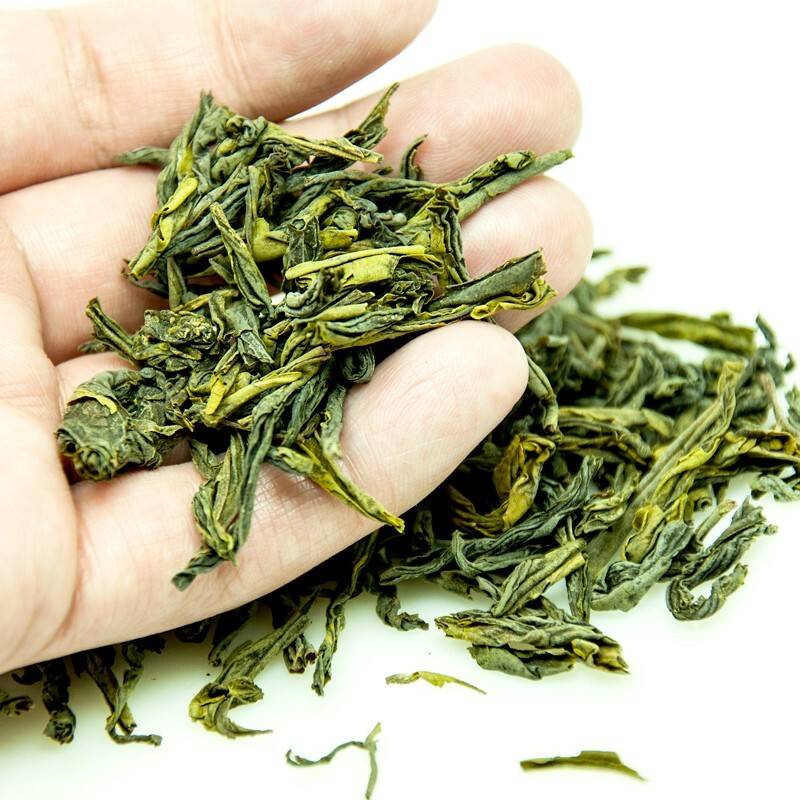 Each piece of the tea leaves are slim and fold tightly. The top grade melon seed is dark green in colour and covered with subtil frost. 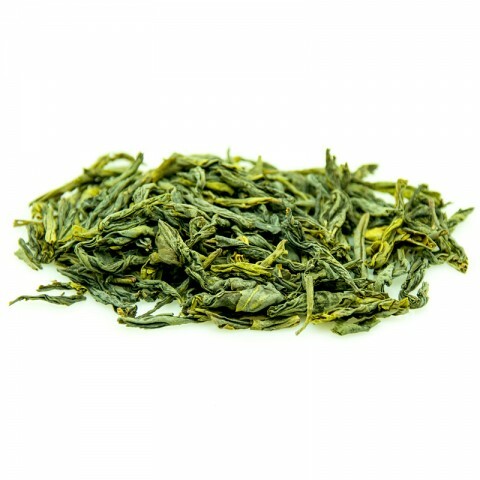 The light, fresh,green aroma of the dry leaves is natural and fascinating. The brewed liquor is in bright yellowish green colour. Clear and clean. The taste is sweet, refreshing and long lasting. One sip of the beautiful liquor, the faint fragrance will flow through your body. Melon seed is the most mild tea I have ever seen. 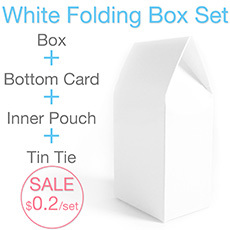 You won't feel any uncomfortable even when you drink too much or drink with an empty stomach. It can not only help to eliminate the hotness and satisfy the thirsty, but also the digestion. 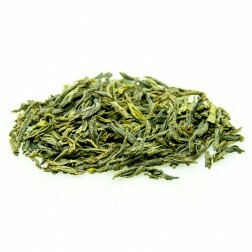 If you are a green tea fan, I promise melon seed is one of the green teas that you can not missed. Curly on the edge of each piece of the tea leaves. Blackish-green melon-seed-shaped singular leaf and hoarfrost-like-coated leaf surface. Strong floral, fresh, natural and fascinating. so nice Review by Frieda R.
Should I say this one I bought from ESGREEN is by far the best melon seed I have tried? It is so good in quality. All the leaves are tidy, clean in dark-green color. It smelled refreshing too. My husband and I were big fan of this tea. It is the kind of green tea that you won't get bitterness out of it even you let it set too long. You could even brew it with cold water.